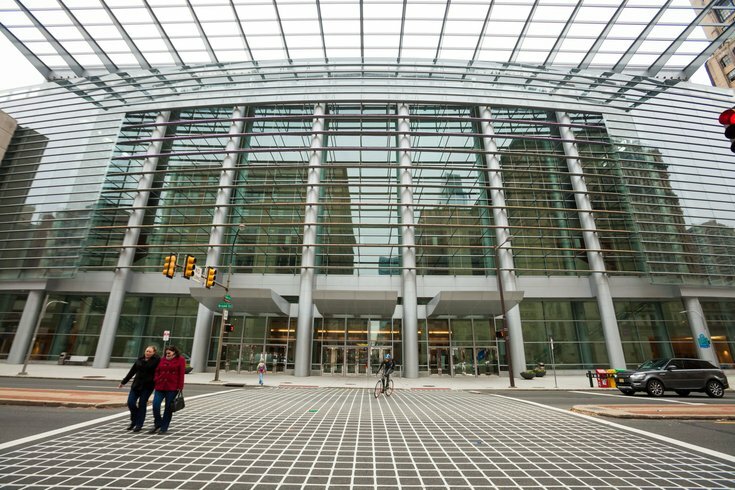 Seven people suffered minor injuries Wednesday afternoon when an escalator at the Pennsylvania Convention Center malfunctioned, Philadelphia police said in a statement. The incident occurred around 1:40 p.m. inside the facility at 1101 Arch Street, where authorities said a problem occurred with the up escalator. Specific details about the malfunction were not immediately disclosed. One of the Pennsylvania Convention Center’s escalators experienced a mechanical malfunction today. We take the safety of any and all guests in our facility very seriously and will be conducting a full investigation to determine the cause of the unfortunate incident. We extend our heartfelt apologies to any individuals who were injured or otherwise impacted by the malfunction. The escalator has been taken out of service pending a full inspection and investigation of potential causes. The appropriate authorities have been notified and will receive our full cooperation. All seven victims suffered minor injuries and were transported to local hospitals in stable condition. The Occupational Safety & Health Administration (OSHA) has been notified about the incident.